The centenary of Anzac Day will be commemorated in 2015. 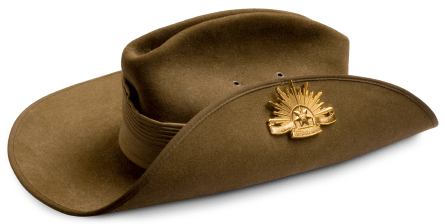 Thousands of Australians paid the ultimate sacrifice in the Great War. And many more since. The reverberations of the First World War are still felt across our wide brown land today. We want to remember and learn from those who sacrificed their lives in our nation's name. Fairfax Media wants to pay tribute to the fallen. To do this in a suitable manner, we need your help. your loved ones commemorated in our national tribute. Where will my information be used? The information you provide will be used in an interactive project to be published by Fairfax Media in 2015. What if I don't have all of my relative's details? That's fine - simply fill out as many of the fields as you can.